An arcade of 3 magic-themed mini-games with physics-based gameplay. 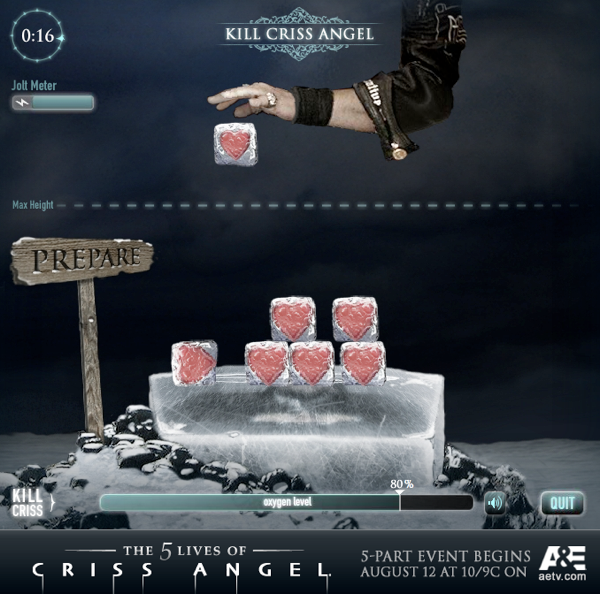 The MindFreak game arcade contains 3 mini-games which run within a game arcade shell. The shell maintains control over the games and handles data such as scoring, health, and social media connectivity. Each game is fun, polished, and complete. Role: All programming for the shell that runs the 3 games, and all programming for game 1 and game 2. 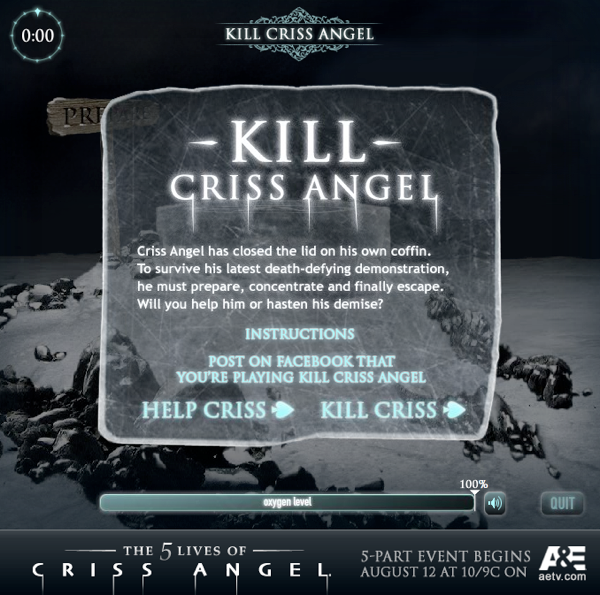 Game 3 was completed by another developer on the client's team. 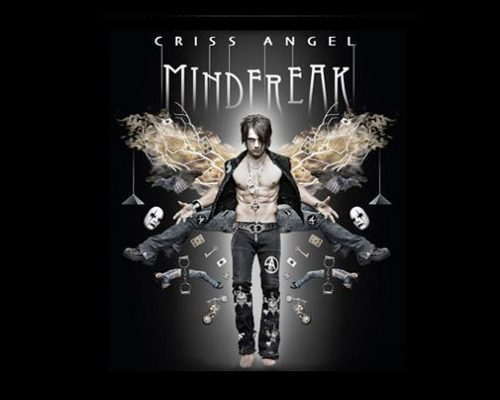 Client: A&E entertainment's website for the Criss Angel MindFreak television show.